Travel across stunning San Francisco bay to the docks of Tiburon to take in the best sights, sounds, and tastes. 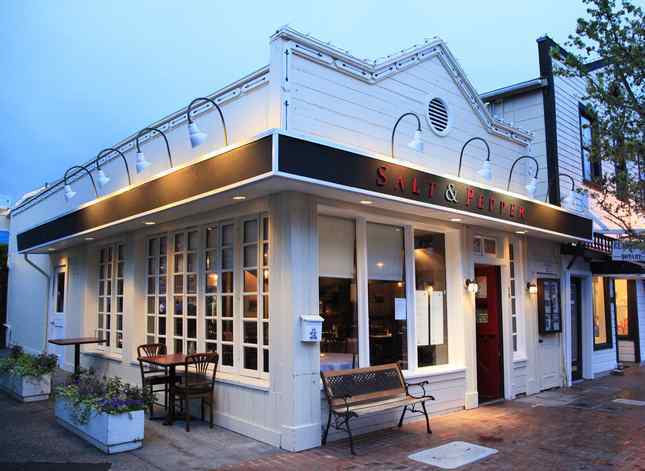 Salt & Pepper is a comfortable neighborhood restaurant that serves familiar American fare. We serve mouthwatering cuisine within a tranquil environment.